Sometimes a game comes along that wants to make you happy no matter what. It could be through charming visuals, hilarious writing, or maybe characters we can relate to. Luckily, The Adventure Pals has all those things. Some may remember an earlier version of this game, known then as Super Adventure Pals. Thanks to that early demo and a successful Kickstarter campaign, we now get to see this game fully fleshed out, and it’s just as charming as ever. The Adventure Pals is an action platformer that wants nothing more than to make you happy. 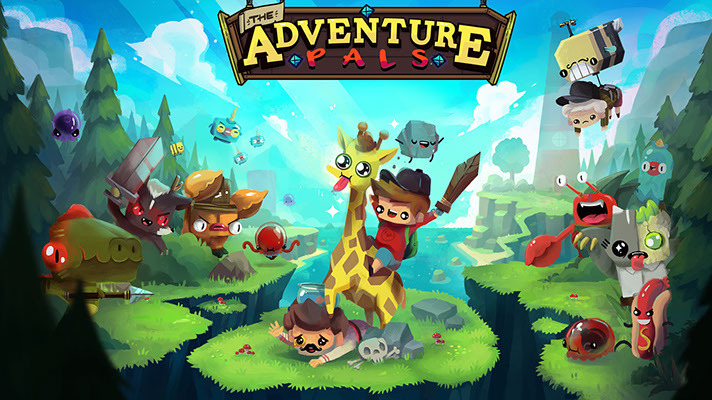 The Adventure Pals story starts with a young boy who receives a giraffe for his birthday. This birthday would shortly be ruined by the villain Mr. B., whose evil plan is to turn all the old folks of the land into violent, evil hot dogs. This young boy sets off on an adventure with his giraffe named Sparkles and trusty sidekick Mr. Rock to rescue his father. Along the way, he encounters a variety of different towns and people, all with problems in need of solving in order to stop Mr. B. from dominating the world with literal hot dog people. By now you’ve probably picked up on the game’s tone. It’s silly, and that’s the point. The Adventure Pals isn’t interested in having you take the plot very seriously. In fact, many times throughout the game it pokes fun of itself for obvious character developments and plot turns. This is where the game really grabs hold of you. 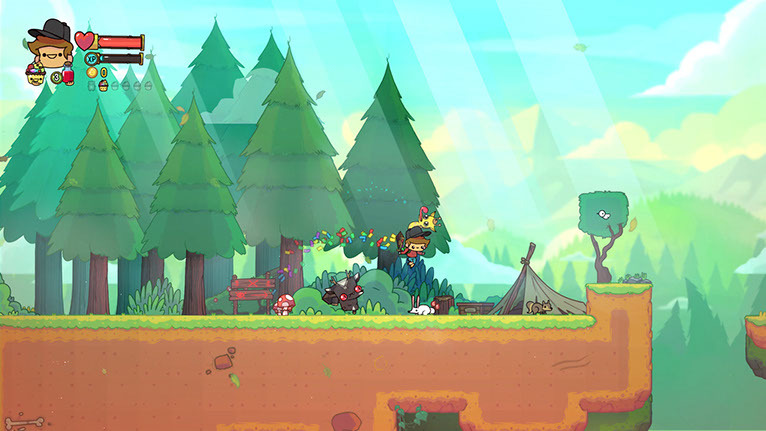 The Adventure Pals is a funny game, making fun of itself as a cute platformer. 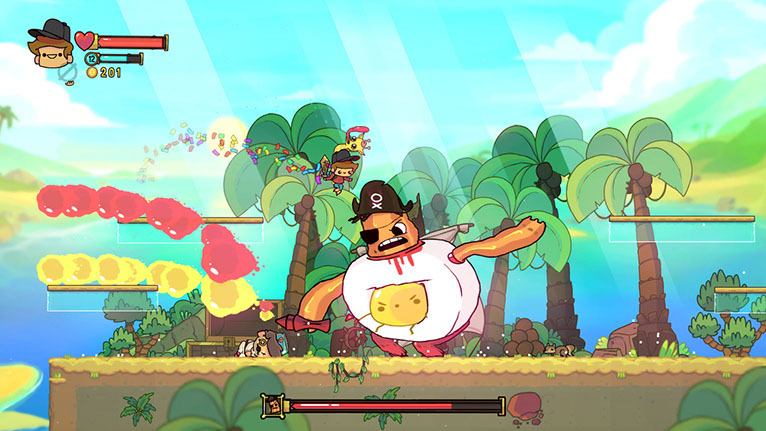 From how the game looks, the jokes found in the witty dialogue, to its design, The Adventure Pals embraces its “making fun of itself cuteness”. This game really reminds me of classic platformers from the Super Nintendo era known for great gameplay and mixed with the N64 era of Rare, whose humor in games like Banjo-Kazooie are still enjoyed to this day. While The Adventure Pals is a really charming game, it’s not perfect. 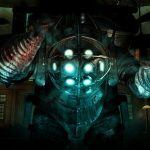 There were times when I felt the game punished me for trying to venture around the levels and see what could be hiding off the beaten path. Sometimes these areas lead to spikes that I would accidentally run into, which would then lead to me being sent back to the last platform I was standing on which was just at the edge of a cliff, and I had to restart from the beginning. The game also has random difficulty spikes, but not in the areas you’d assume. One might think the difficulty would spike in later levels of the game or during boss battles. 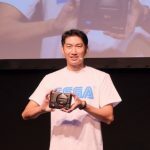 However, at times the difficulty would ramp up in the middle of a level, only for the latter portions of the level to bump back down to being incredibly easy. This can be frustrating at times because if you die mid-level, you go all the way to the beginning and lose your progress. Even worse, you drop all the collectibles you had collected so far. There is an upgrade that lets your loot drop to the point where you die and stay there, but 99% of the time, you simply lose it forever. While not a game ending issue, it can still be frustrating in more difficult levels to continuously keep losing good loot.